Ms. Jeanna Arutiunova was elected the President of the Association of Teachers of French (AEFR) in 1992. She is a full-time professor and the French Program Coordinator in the Russian State University of the Humanities. 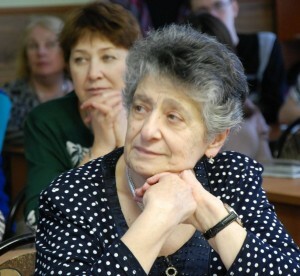 In 1963 Ms. Jeanna Arutiunova graduated from the Maurice Thorez Moscow State Pedagogical Institute of Foreign Languages and became an assistant professor in Orekhovo-Zuevo Pedagogical Institute. In 1967 Ms. Jeanna Arutiunova became a professor in the State Peoples’ Friendship University. In 1981 she got a degree of Candidate of Philological Sciences. Ms. Arutiunova is the President Emeritus of the Association of Friends of France and a Member of the Expert Council for the French Language under the Ministry of Education of the Russian Federation. In 1997 Ms. Arutiunova was awarded the Medal “In Commemoration of the 850th Anniversary of Moscow” by the Moscow Government. 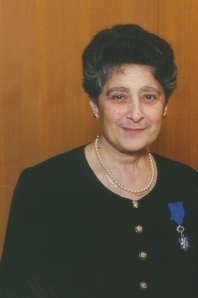 In 1998 Ms. Arutiunova was awarded the National Order of Merit of the French Republic by the French Government. In 1999 Ms. Arutiunova became an Honorary Citizen of Dijon. She is awarded the Honorary Citizen of Dijon Medal. 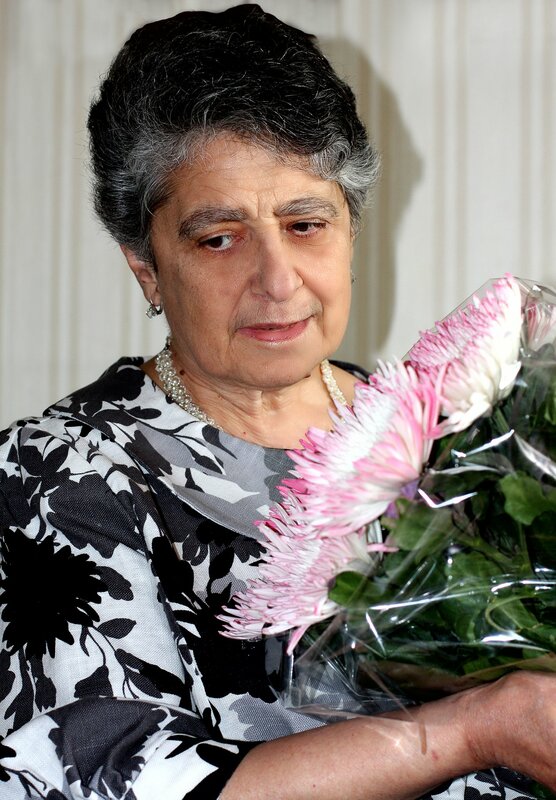 In 2003 the French Government recognized Ms. Arutiunova’s work and awarded her with the Academic Palms Order. Ms. Arutiunova is very educated and energetic, she was able to unite professors of French from all over Russia, even from its most remote cities. She promotes France and its beautiful language, culture, literature and history.